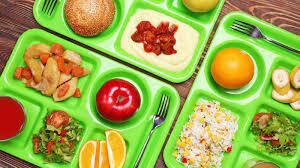 Breakfast is served daily from 8:40am to 9:00 am at all elementary schools. Breakfast is also available daily at Holiday Park Elem. school and the middle school from 7:45 am to 8:15 am and high school from 7:00am to 7:30am.